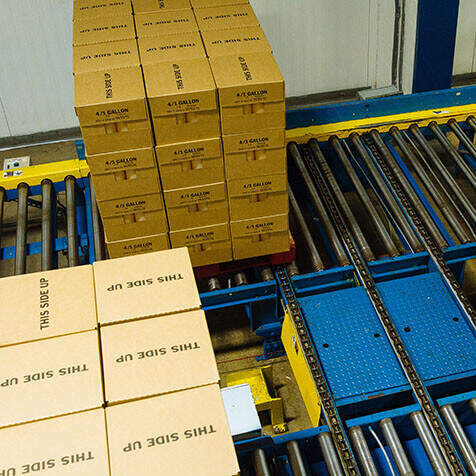 Hytrol provides a multitude of conveyor solutions for various industries. 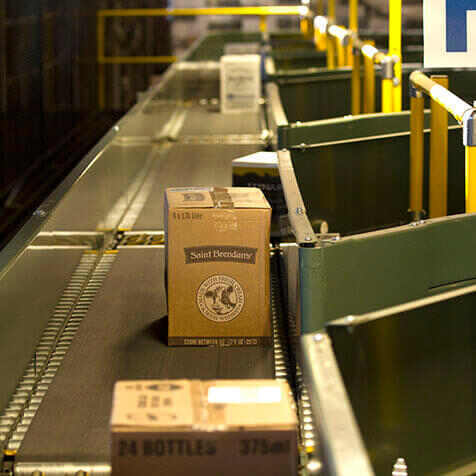 From e-commerce to food & beverage, we can tailor material handling systems to fit your needs. See the products that make these industries work, and how we can create total solutions. 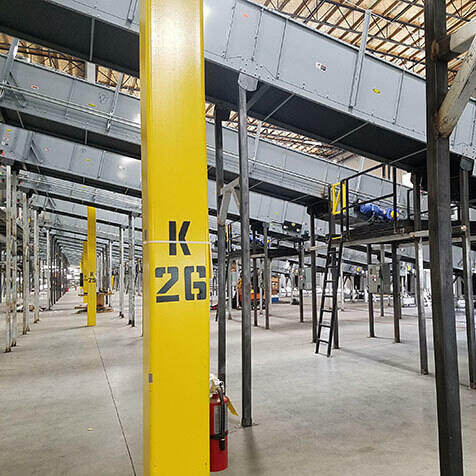 Contact a conveyor expert to see how Hytrol can provide a solution for you.